Inari Nightless Night – Instagrammers Outdoor Bash is held in Inari, Finnish Lapland on June 29-July 1, 2018. The event is organized for the third time and this year the program is made to show the most instagrammable places in Inari region during summer. Have you already experienced the midnight sun? The arctic summer has surely no shortage of light or time. Because of nightless nights, the sun doesn’t set below the horizon at all, day or night. This means that the landscape is bathing in a golden glow, creating a zone where you stay between sunset and sunrise for hours. This year Inari-Saariselkä Tourism has gathered together with local photographers their very favourite photography locations the summer in the far North has to offer. Looking for clear lakes with some reflections or high lookout to shoot the layers of the fells that look good on Instagram? This all is covered for you – with a taste of adventure and knowledge of local culture. The three-day program is made for midnight sun seekers. Experience the magnificent views of lake Inarijärvi on a midnight hike to fell Otsamo and on a special midnight cruise to Ukonkivi rock. Have a date with reindeer youngsters, who are ready to have their first photos taken. Both days are end with relaxed lakeside sauna and campfire. And the best part, all this with a group of people who share the same passion to photography and outdoors. “The midnight sun and the arctic light are something that everyone should experience at least once in their lifetime. The air is so clean that you can almost see it from the pictures”, describes Marketing manager Tarja Manninen. The home base for this event is located close to the village of Inari, in Youth and Holiday Centre Vasatokka. Places are limited, the online-registration has opened. 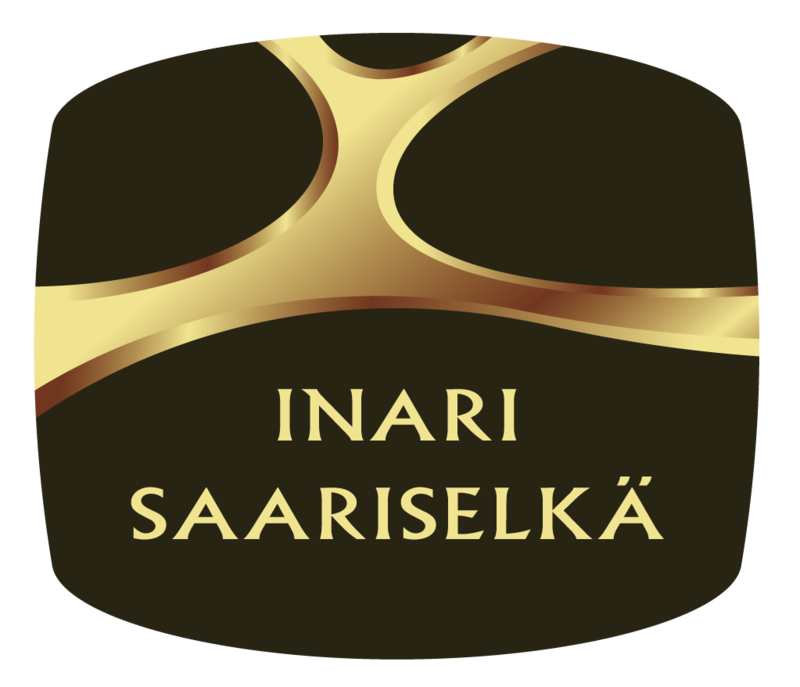 The event is organized by Inari-Saariselkä Tourism Ltd together with local companies.